RICHARD OF YORK GAVE BATTLE IN VANE- that’s the common way of remembering the colours of the rainbow that most of us were taught at school. 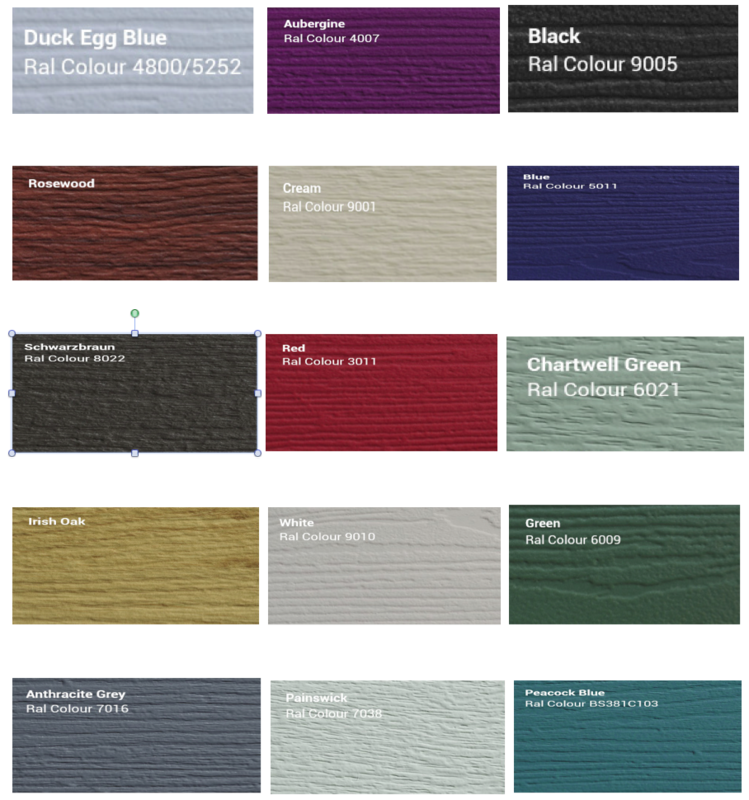 And when it comes to choosing colours for a new Composite front door it’s a pretty good selection – however four of these colours of the rainbow do not appear on many door colour charts – namely Orange, Yellow, Indigo and Violet, so we could not, until fairly recently say honestly say Composite Doors were available in all of the colours of the rainbow. 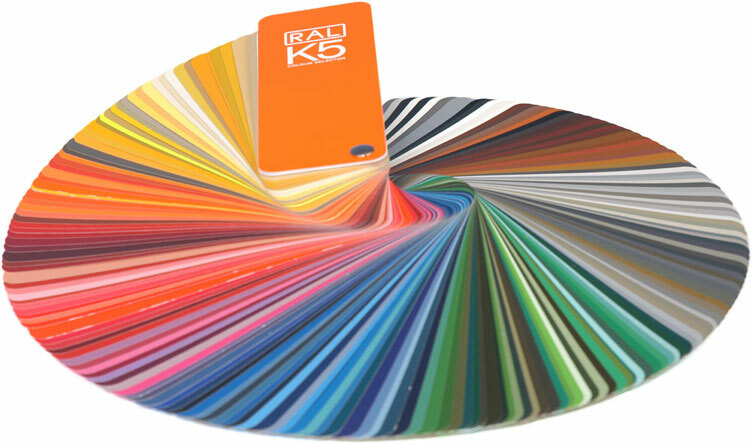 When it comes to colours most door manufacturers, start off with the basics, White, Black, Red, Blue, Green and then start adding a few premium colours – a choice of a dozen to fifteen options now seems pretty much the average. 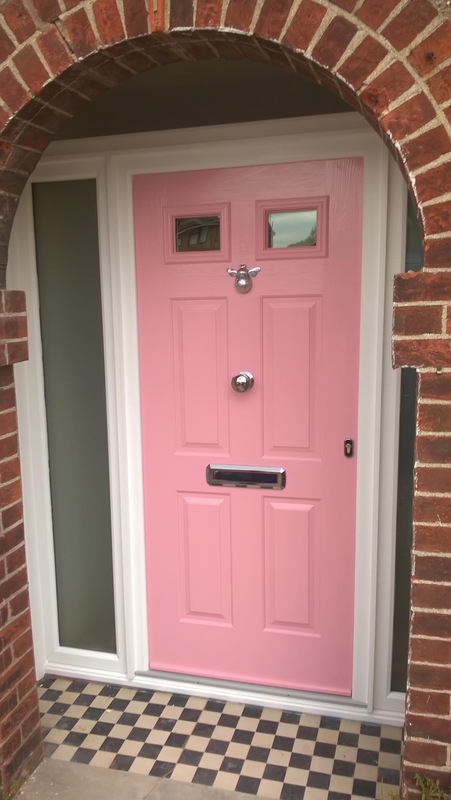 But even we have to admit a request for a Pink door was a first – but not one that would defeat the Timber Composite Doors Sales Team – electrostatic colour bonding has come a long way in recent years and the coating of many “hard plastics” that were once difficult have become much more readily available and the choice of available colours has grown extensively. Although this would not be our first request for a colour bonded door, the choice of colour was a little unusual, so we were undeterred.